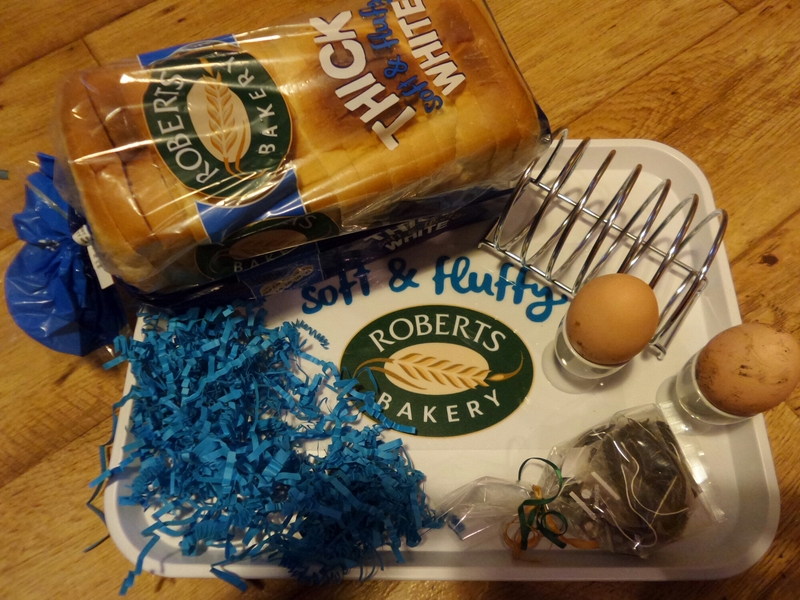 The lovely folk at Roberts bakery sent some goodies to me for mother’s day breakfast in bed. I didn’t get breakfast in bed, as our friend came to stay from Friday to Sunday and I forgot he was coming. I am a bad friend, oops! I ate chocolates in bed though, that’s good too? A breakfast tray with TeaPigs teabags, white bread, toast rack, and egg cups. The eggs are from my garden. Here’s a few tips for decent brekkie in bed. I think a good breakfast needs cafetiere coffee, Hot Lava Java from Taylors coffee is amazing. Toast with bacon, beans and fresh eggs from our hens. I’m a bit of a egg snob now, and can tell the difference between garden eggs and shop ones. They might say “fresh eggs” on the box but nothing is fresh after you’ve got used to having to wait for them to cool off before putting them in the fridge. 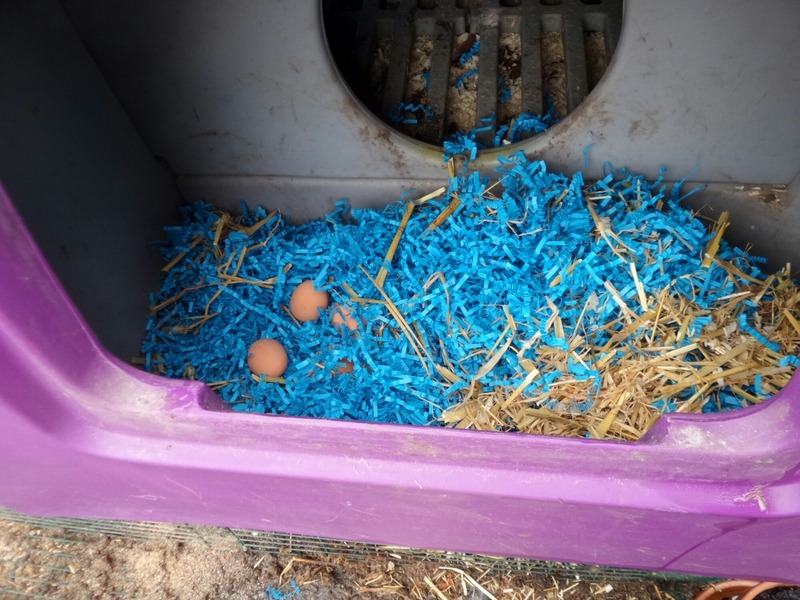 I used the packaging as bedding for our little egg layers. Disclosure : As stated above I was sent a few little items by Roberts Bakery.